If you are suffering from water damage because of flooding or frozen pipes bursting, then you are only given a few hours to salvage your property and to eliminate extensive damage from your house. 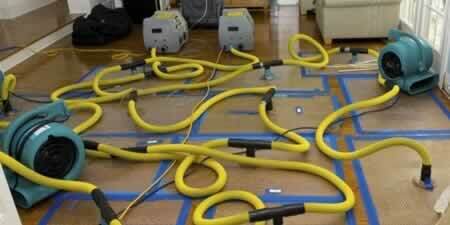 In fact, the first 24 hours is the most critical for water damage remediation in Colorado Springs, CO. There are certain things that you can do on your own but you most likely need the help of a reliable Colorado Springs, CO water damage remediation company if you want your home to be restored as soon as possible. In the event of a flooding, the first thing that you should do is to turn off the main power line in your home. Electricity and standing water do not mix. An active electric current in your home may be fatal to your entire household. Shut the power line and then call a water remediation specialist in Colorado Springs, CO immediately. 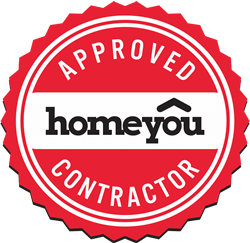 On Call Restoration is Colorado Springs, CO’s number one choice when it comes to water damage remediation.